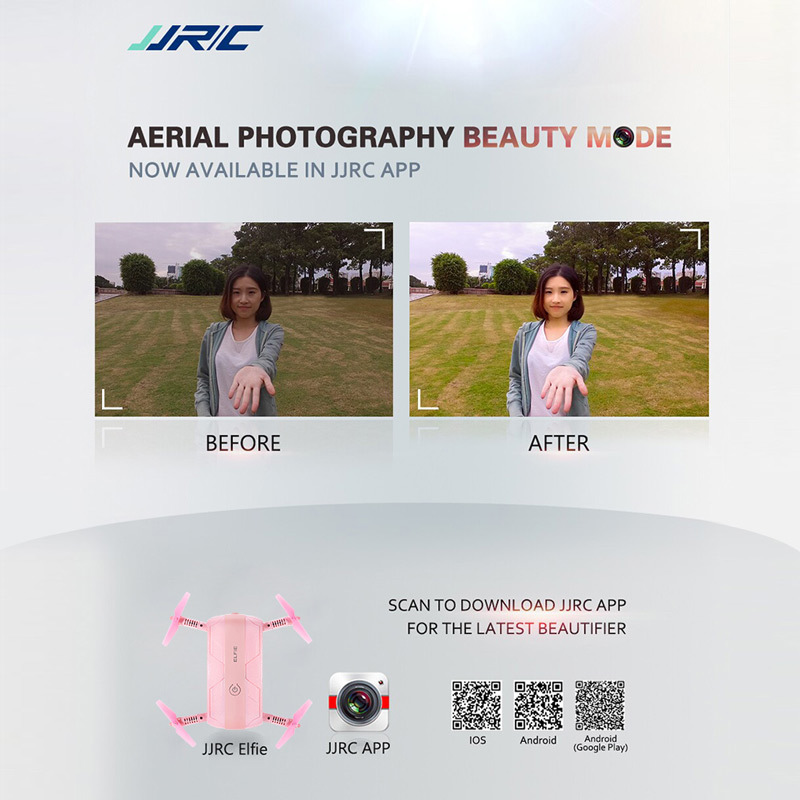 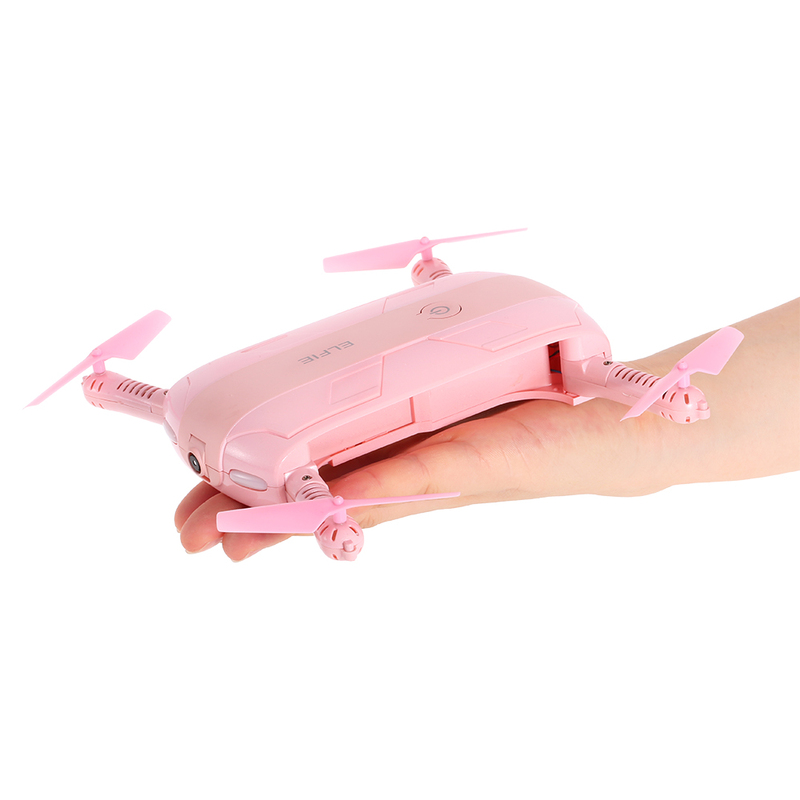 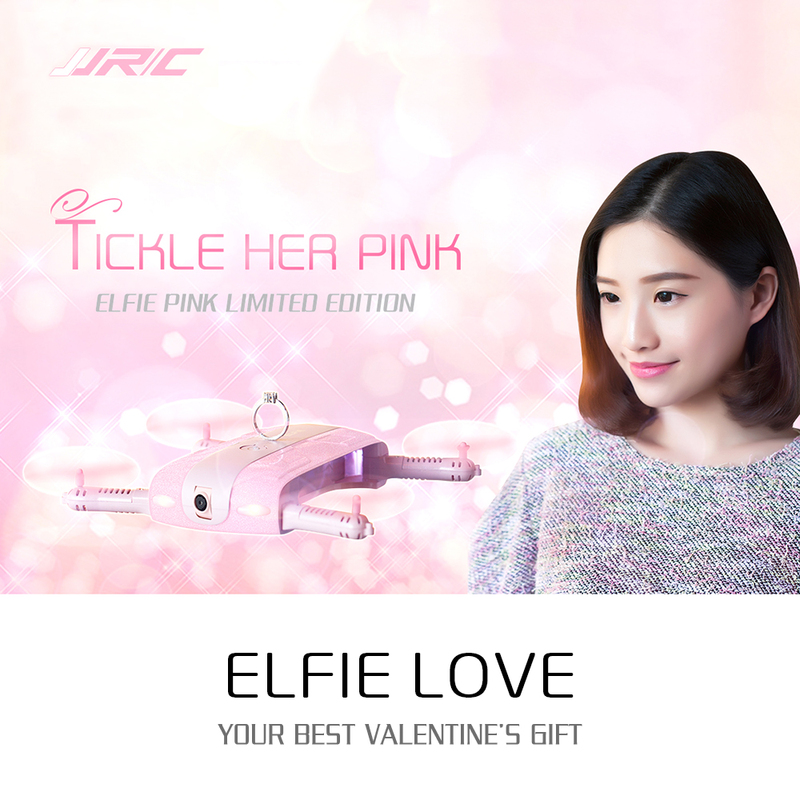 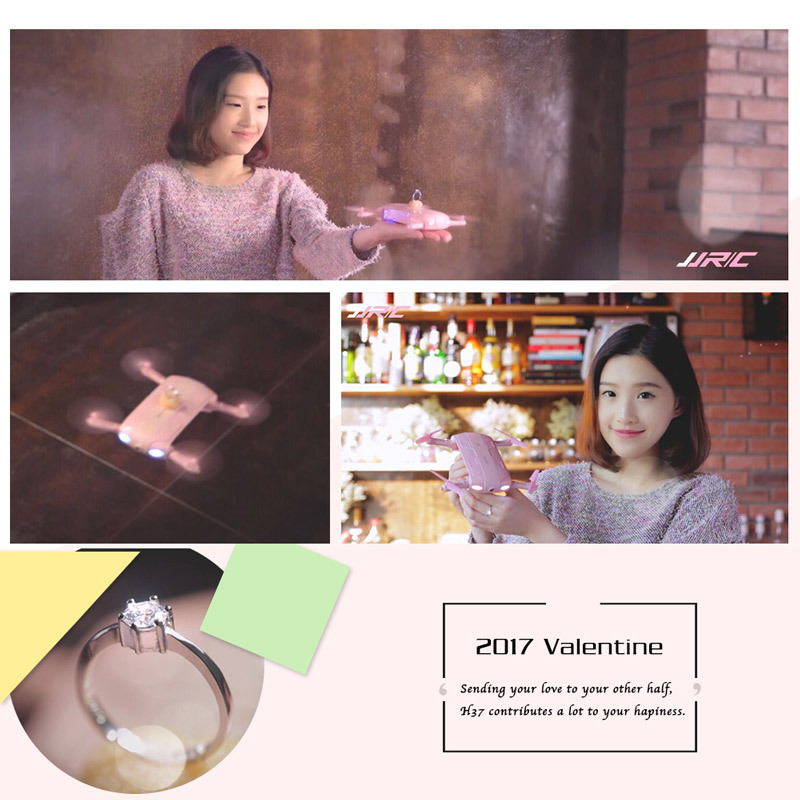 This year's Valentine will witness the debut of the cutest UAV-JJRC H37. 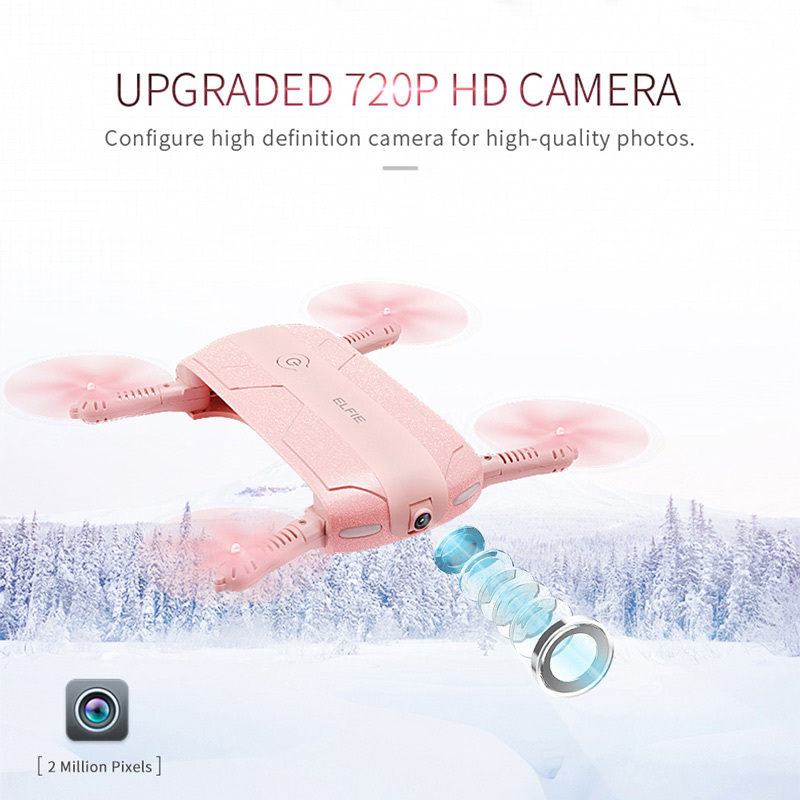 Designed for your other half with upgraded 2.0MP camera, H37, with no doubt will make that lovely day special in your life! 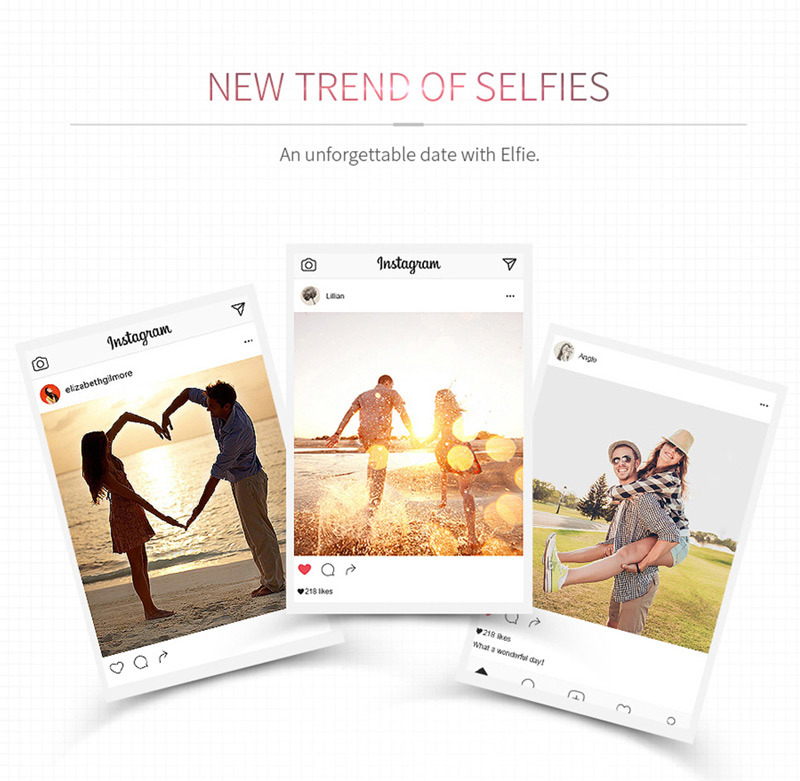 Selfie your sweet moment during the date; how can you miss! 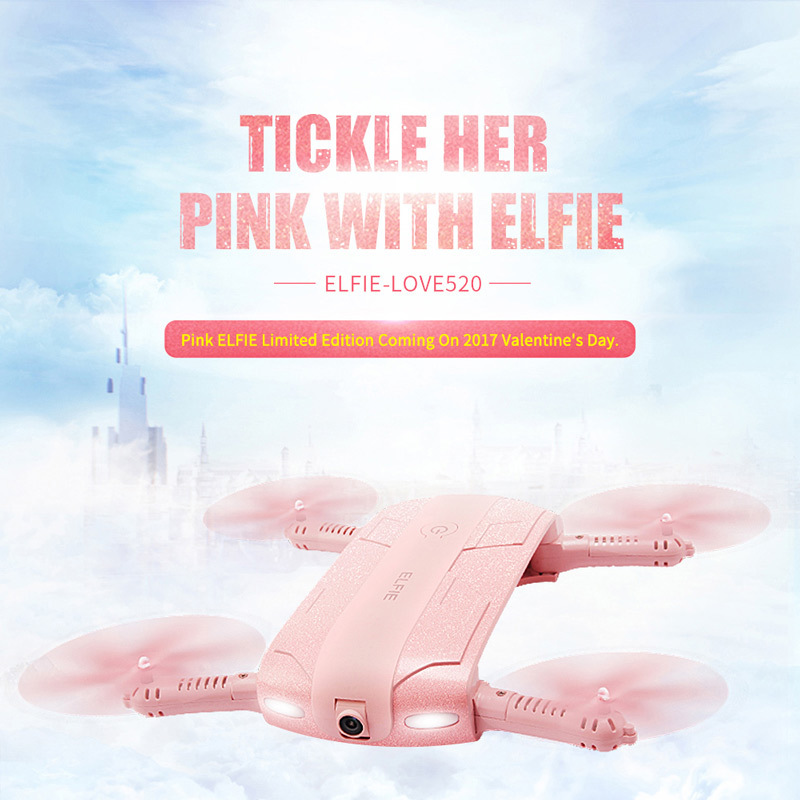 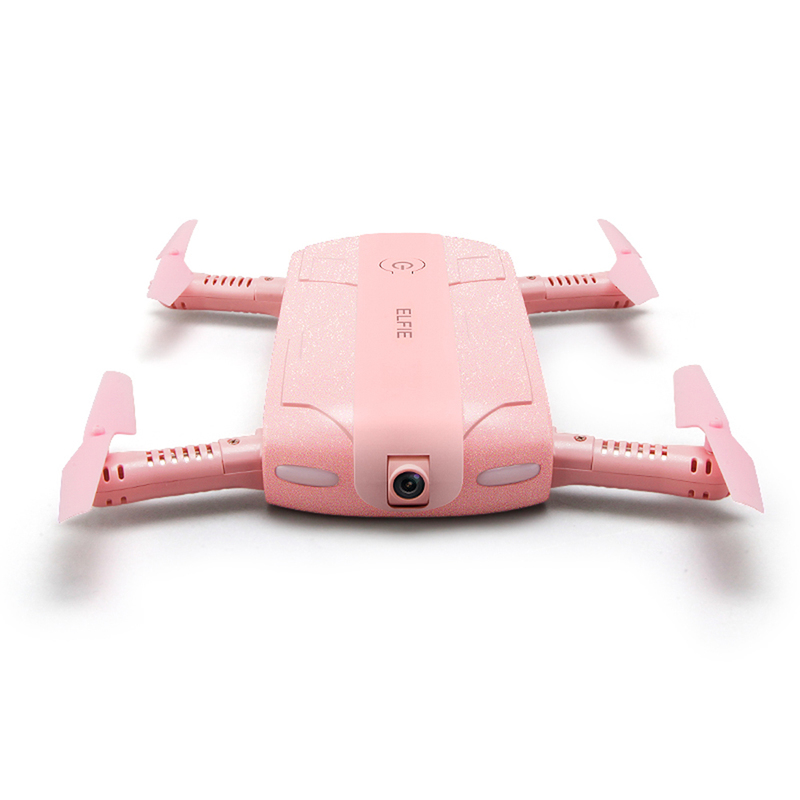 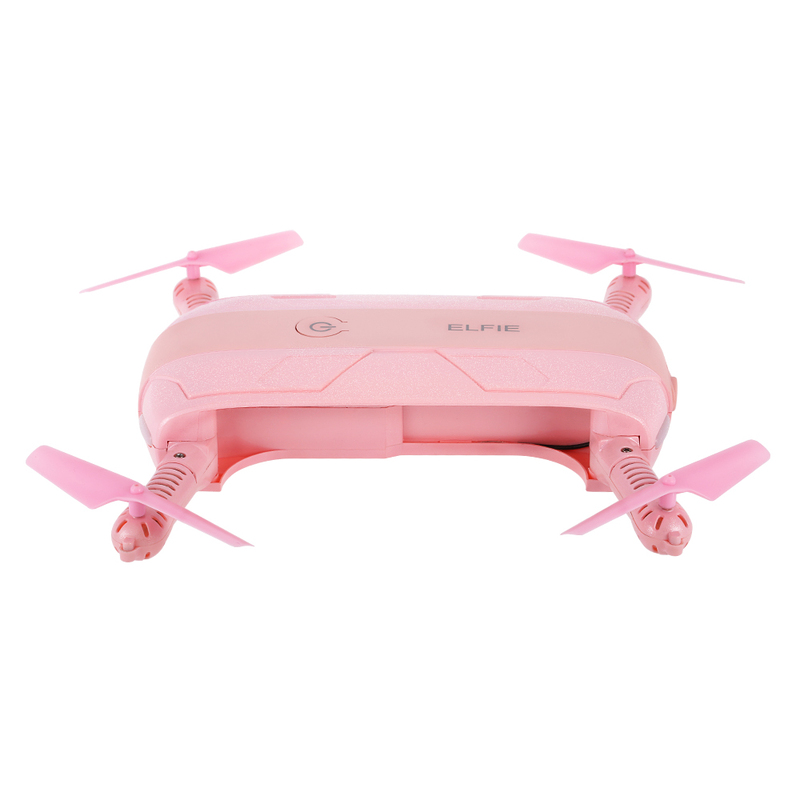 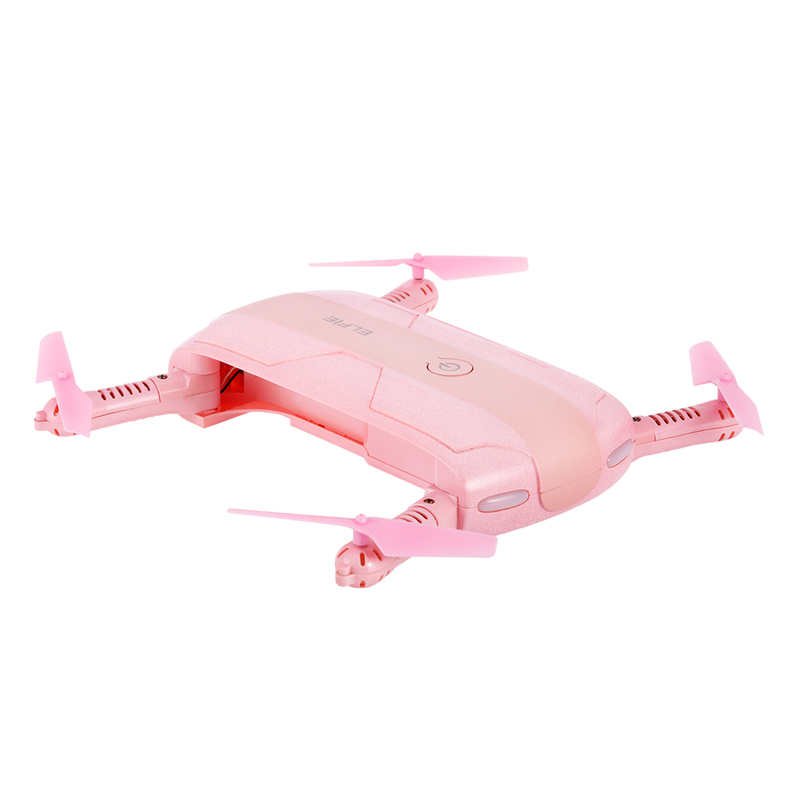 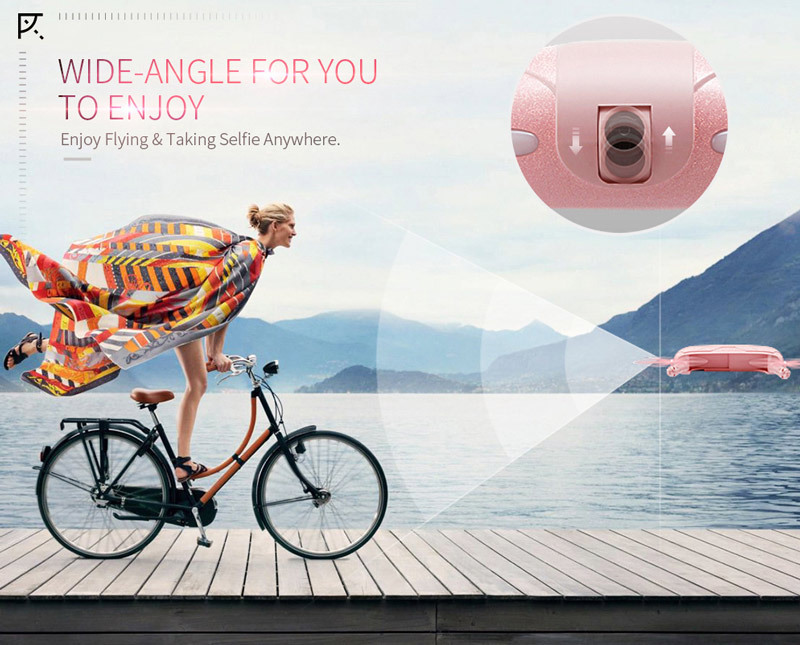 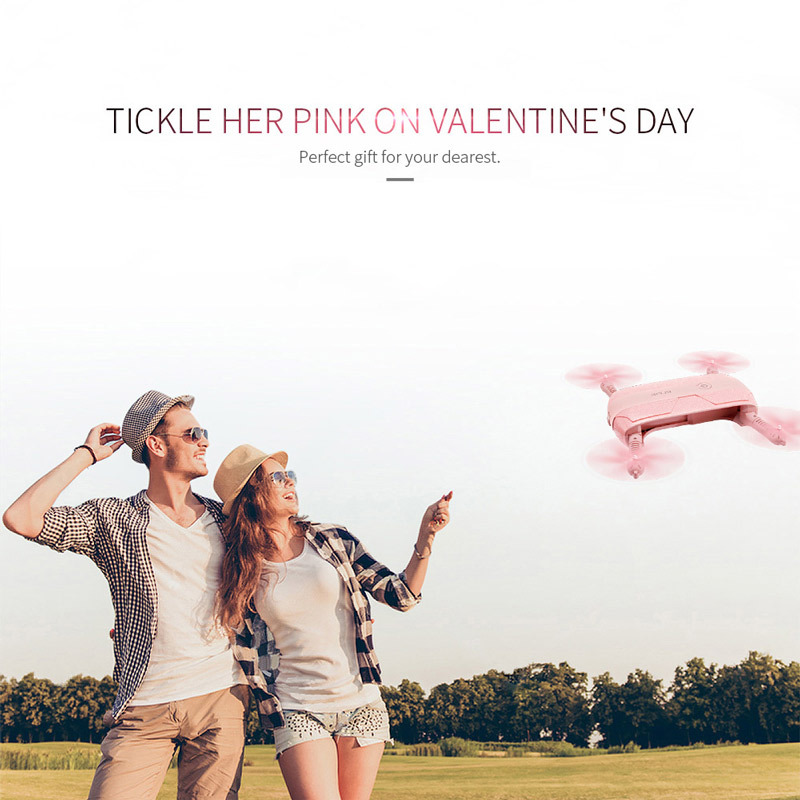 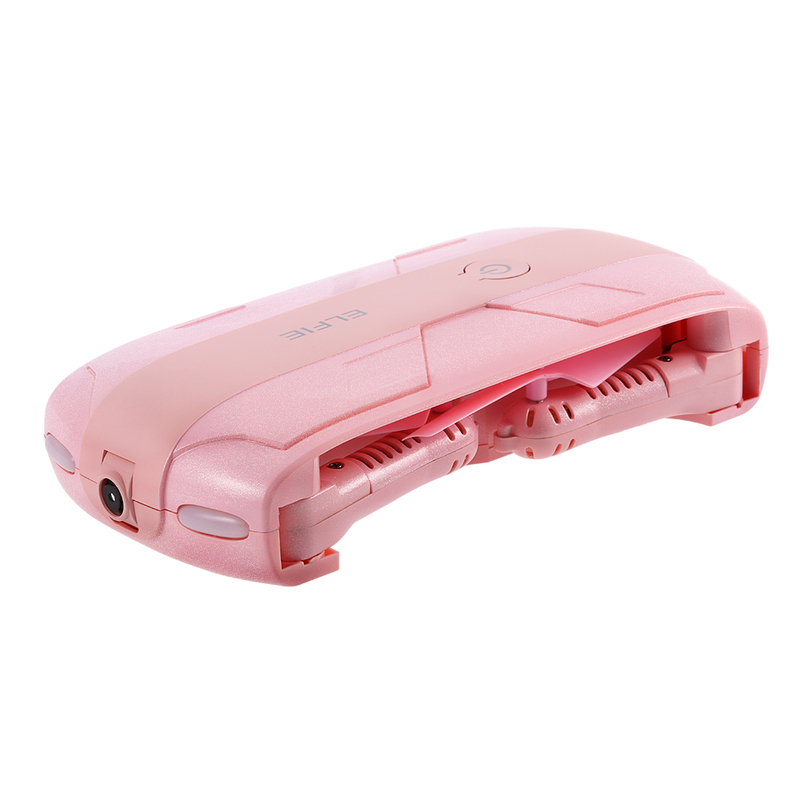 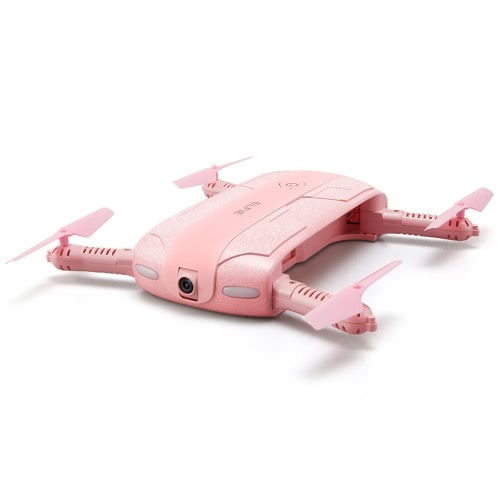 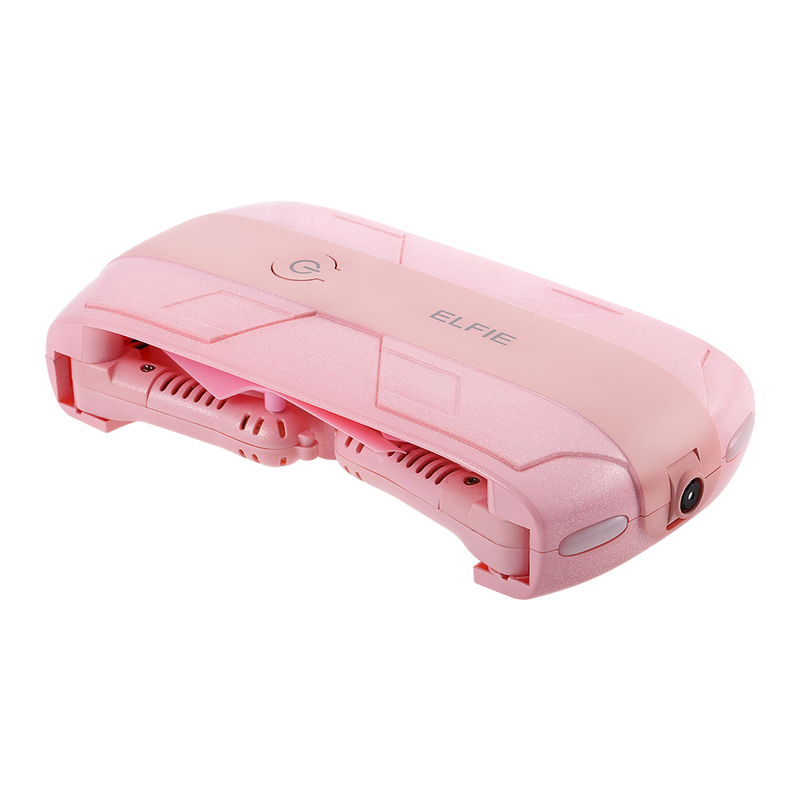 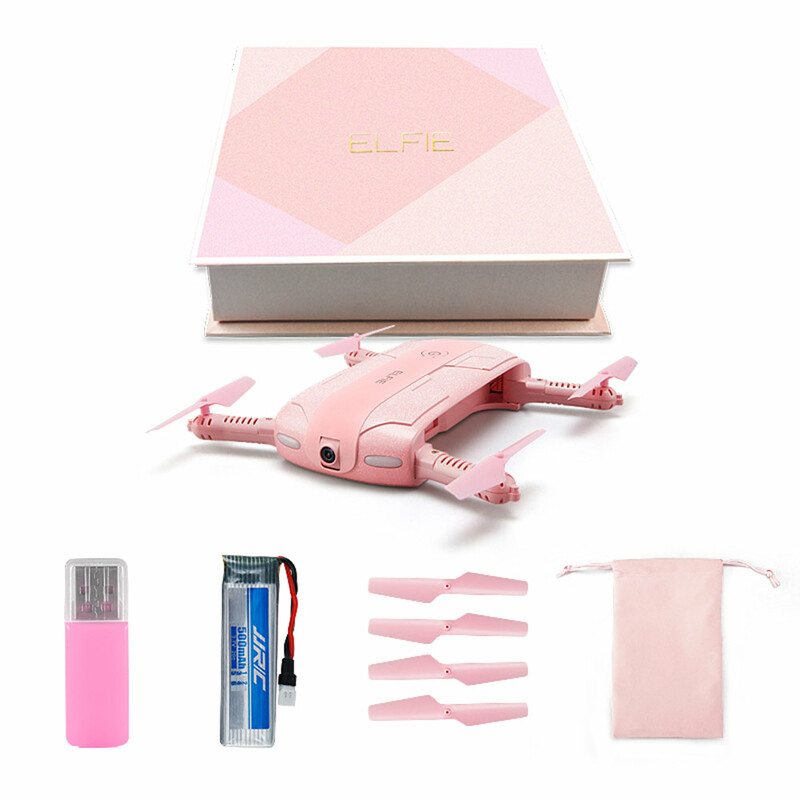 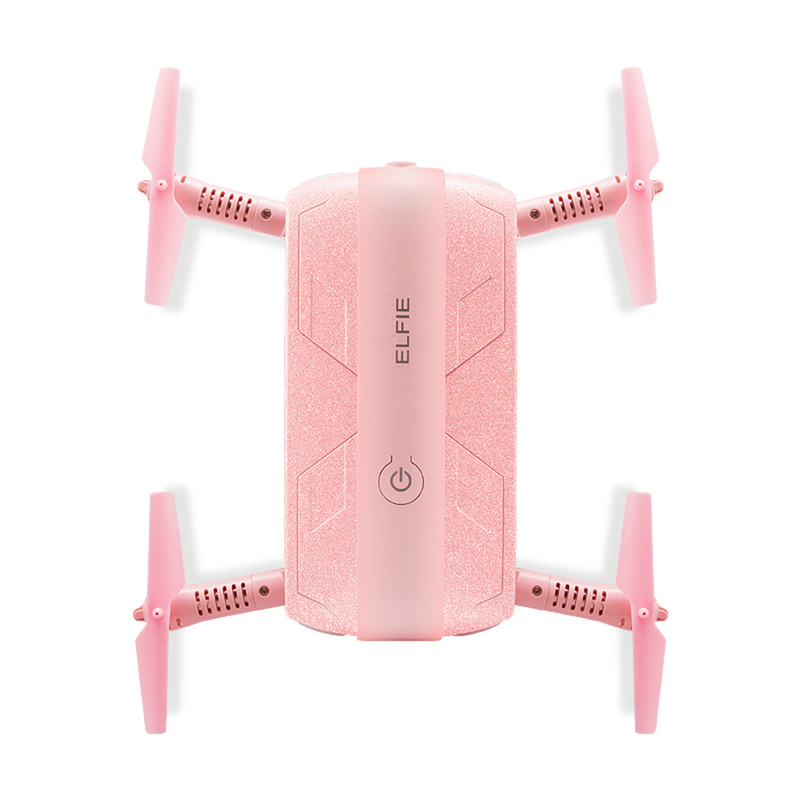 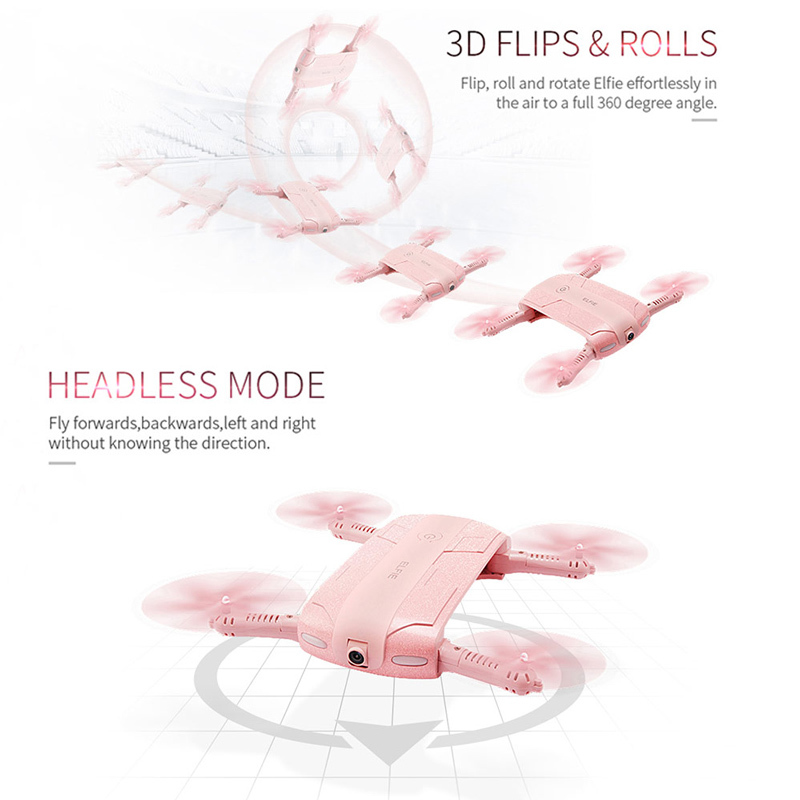 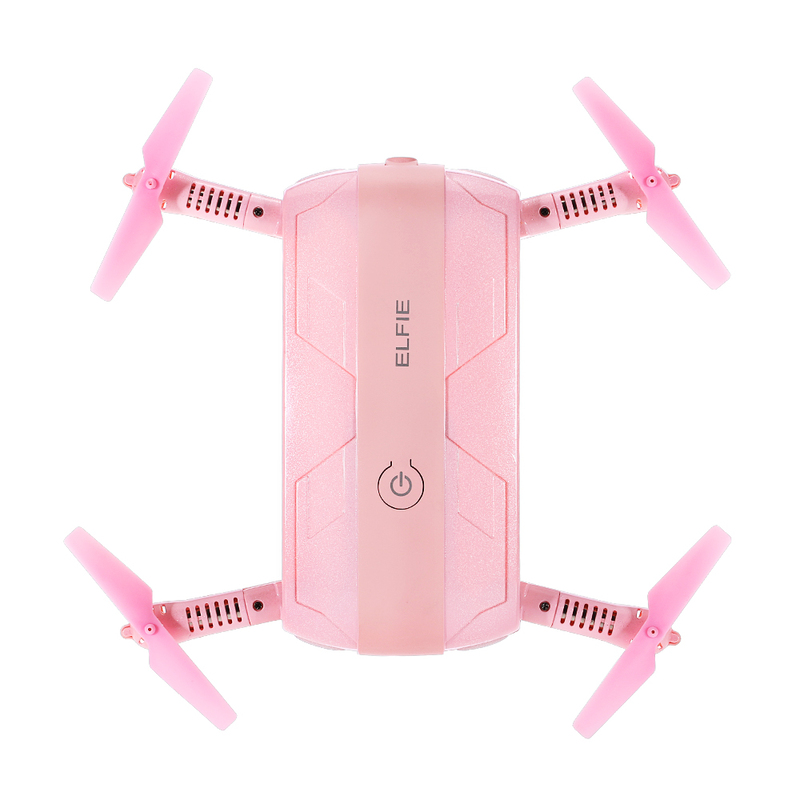 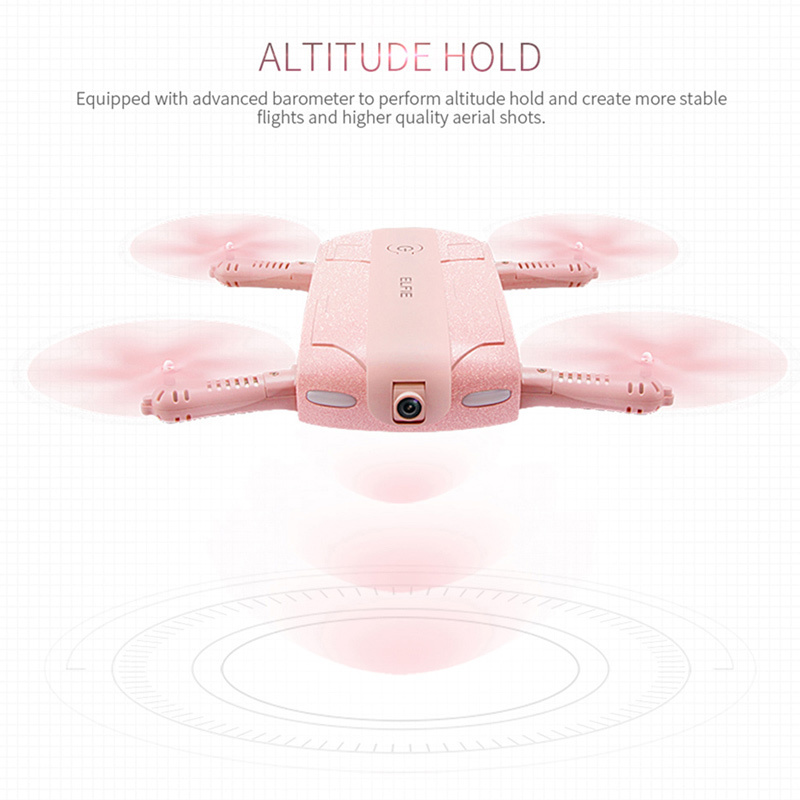 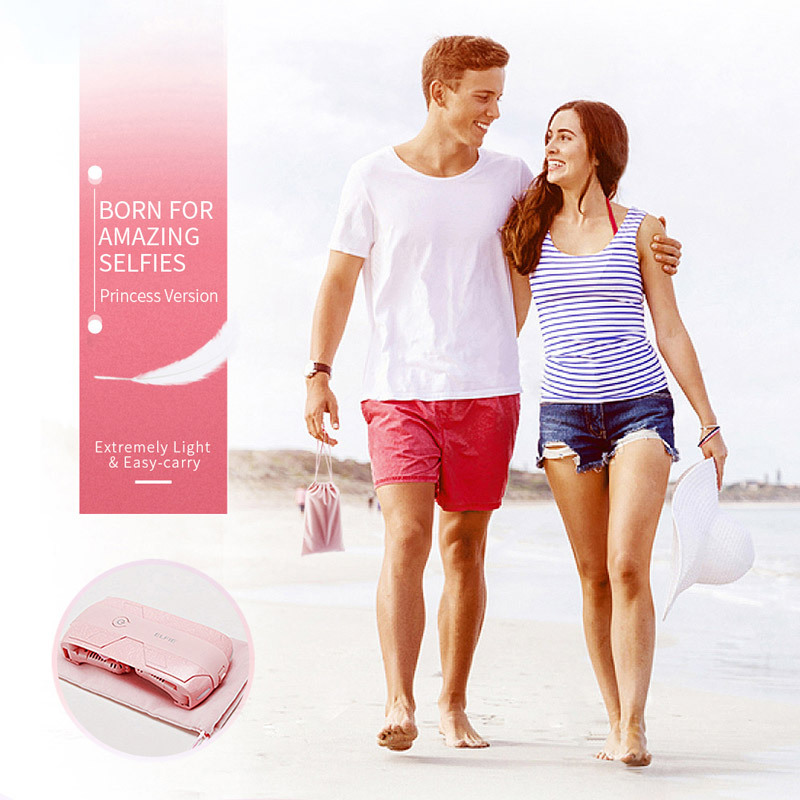 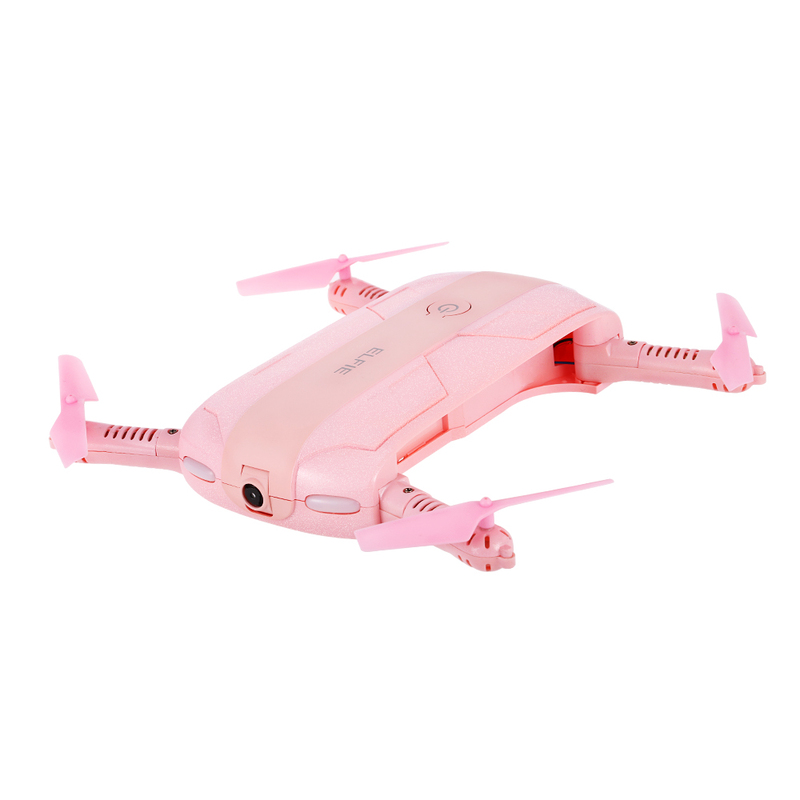 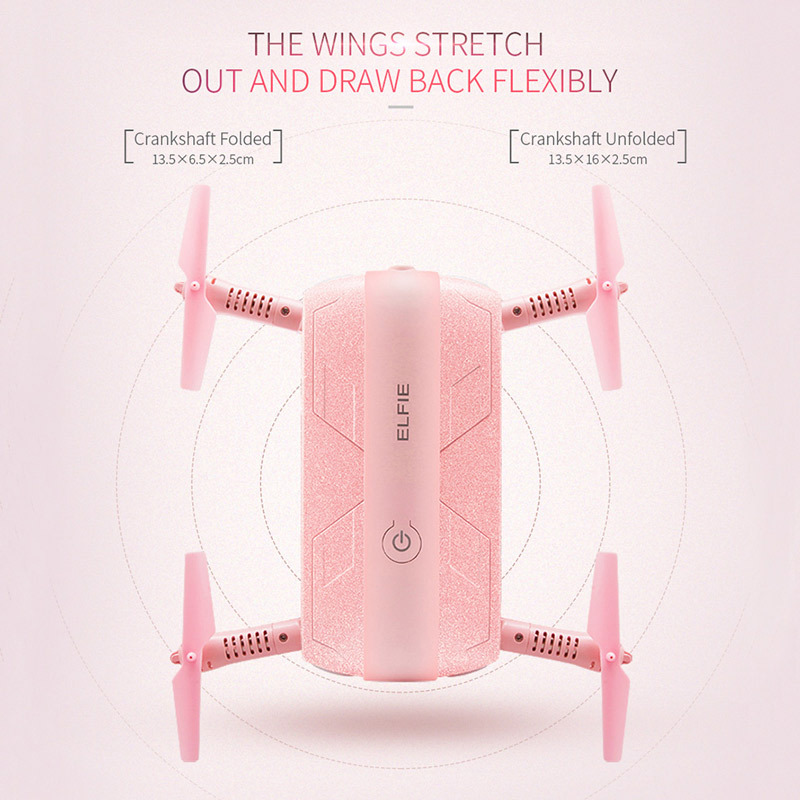 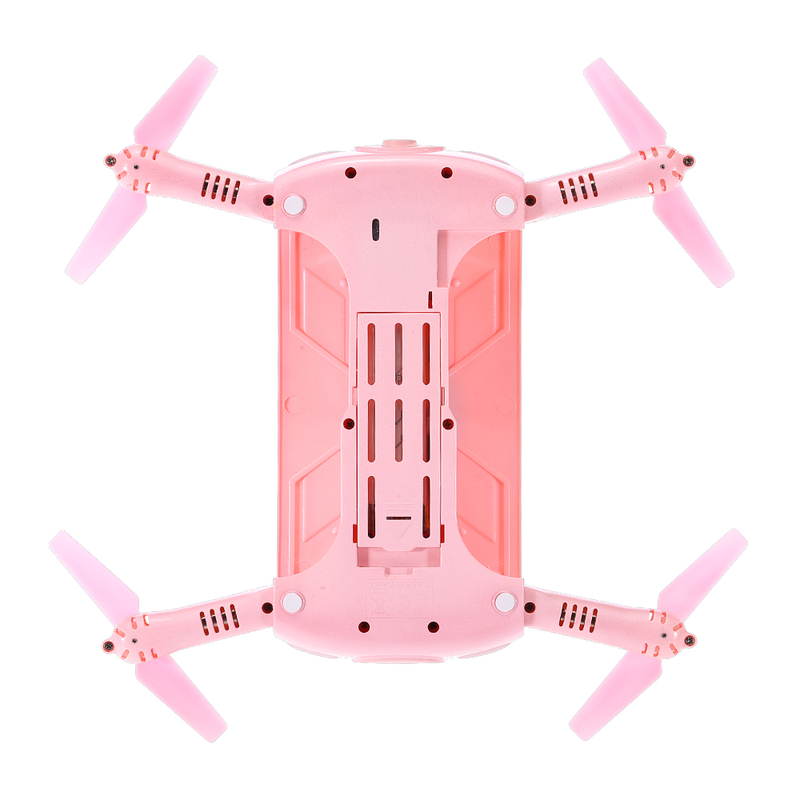 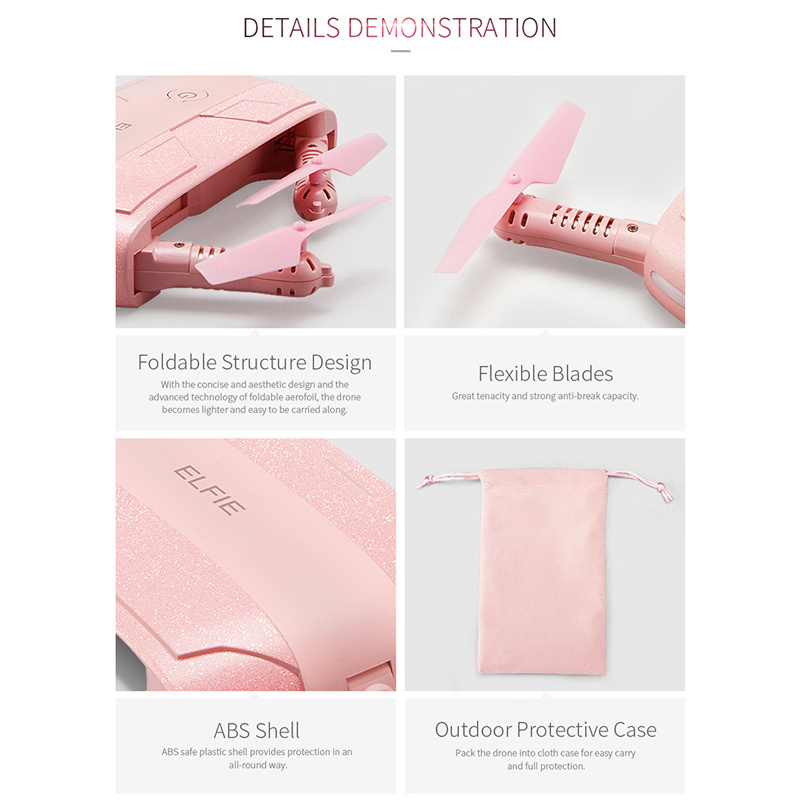 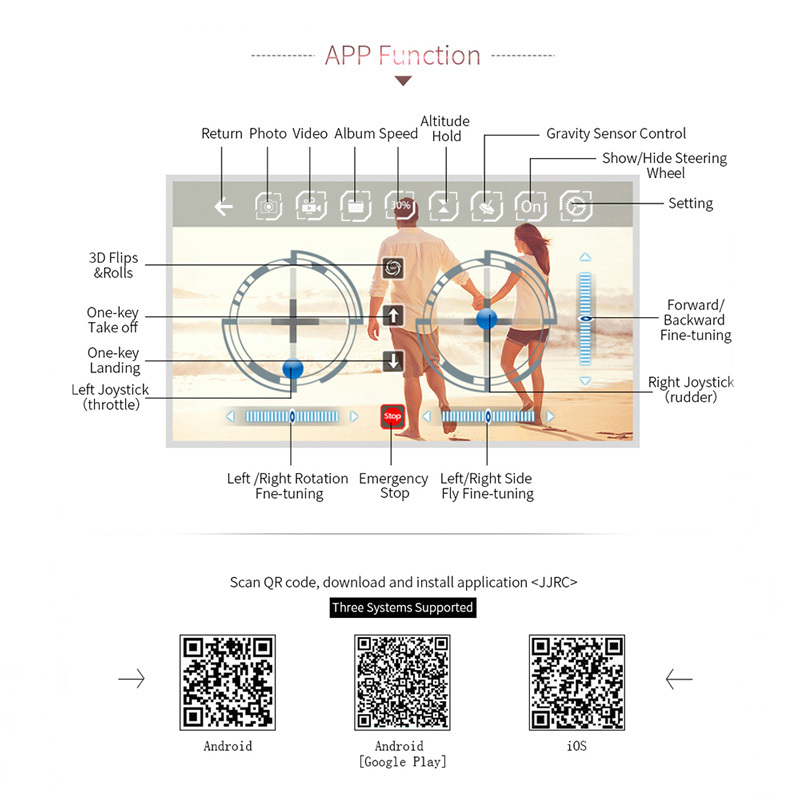 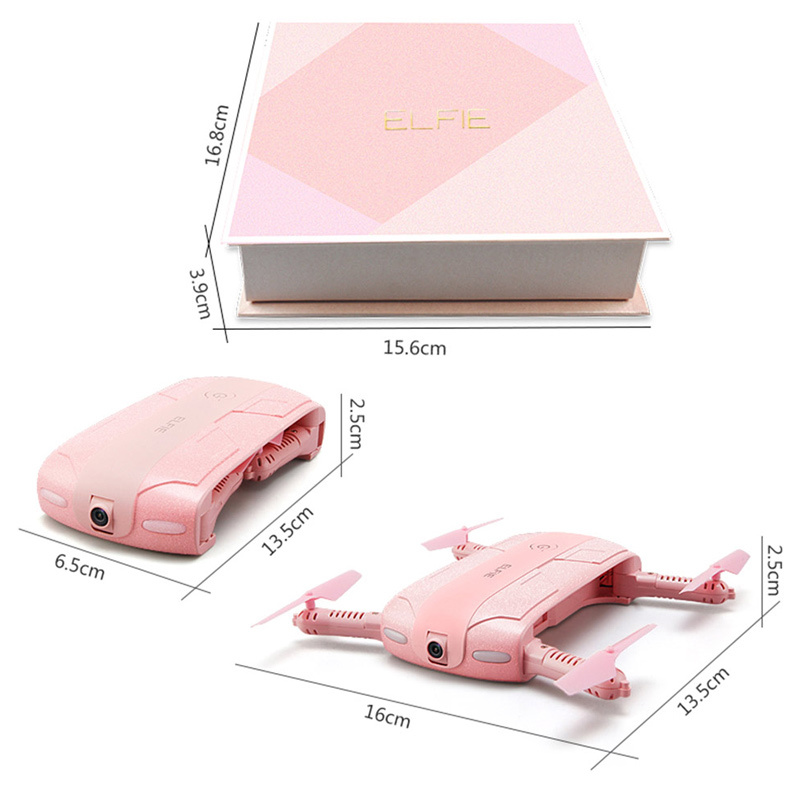 Innovative selfie drone, 2.0MP camera allows you to get great selfies effortlessly.